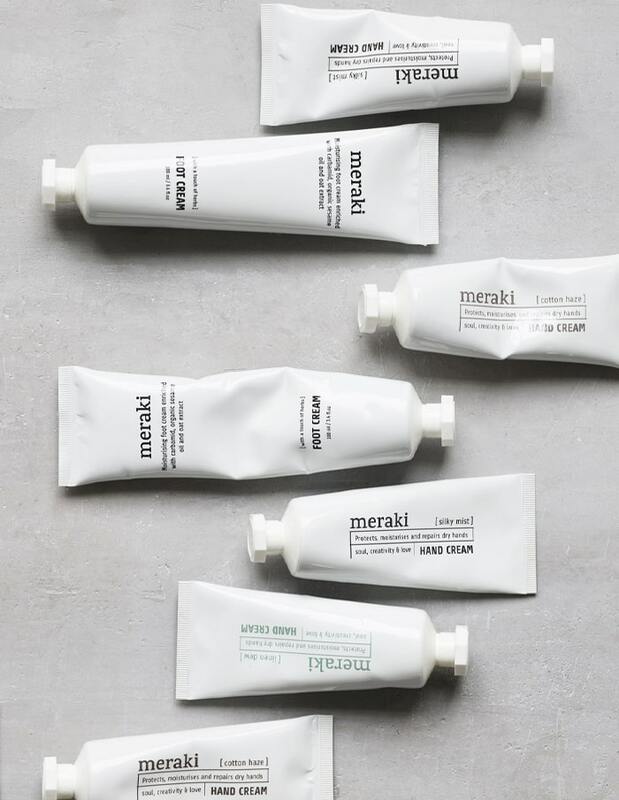 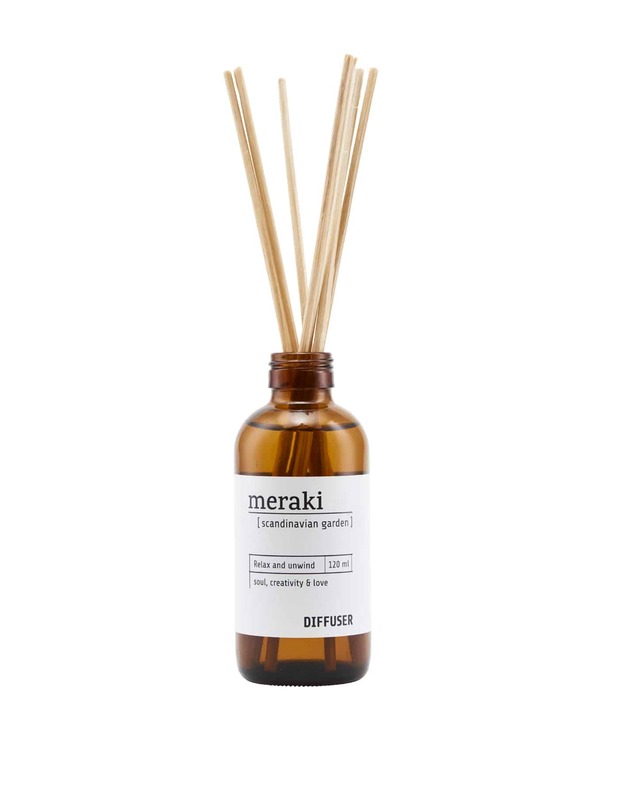 Meraki Scandinavian Garden diffuser to create a fragrant atmosphere in your home. 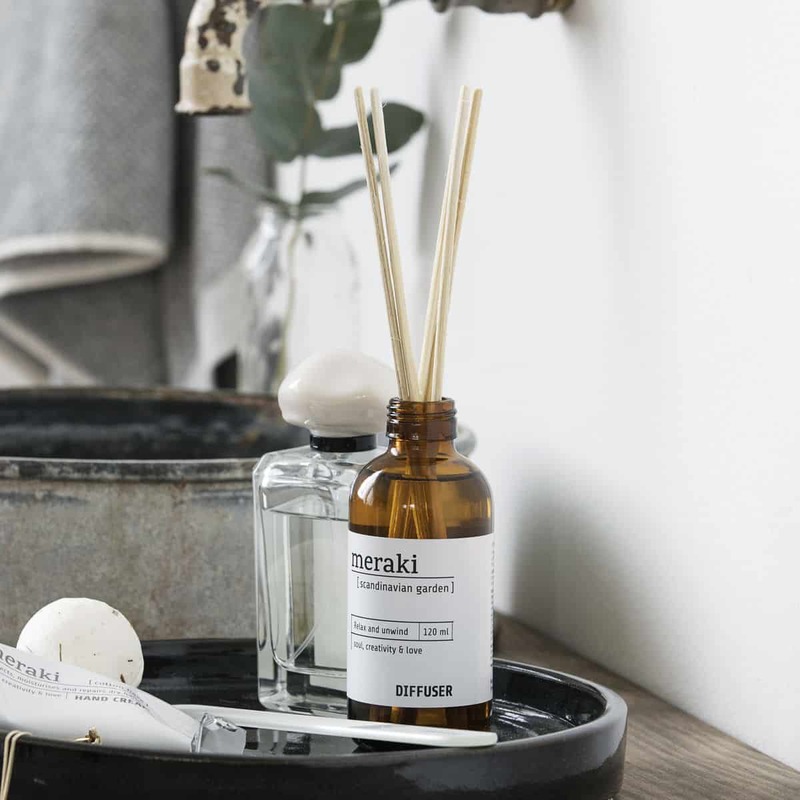 The diffuser consists of 7 sticks that leave a mild and sensual scent of Scandinavian garden , which is a scent that fills the air with a welcoming and fresh smell. 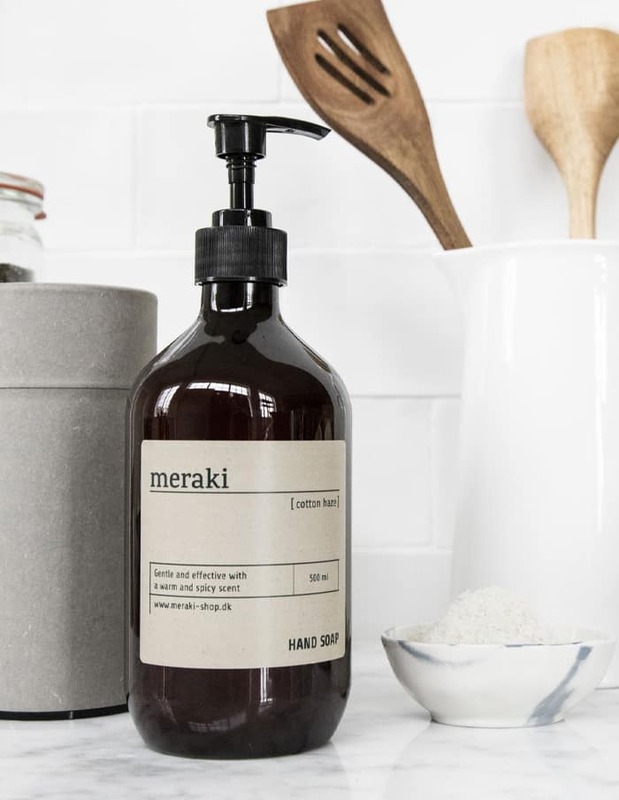 Use the diffuser in your living room, hallway, and bathroom or wherever you want a refreshing scent.